Now Recruiting for the 2018 TOMODACHI Emerging Leaders Program! The TOMODACHI Emerging Leaders Program (ELP) offers Japanese American leaders of the next generation an opportunity to develop their leadership skills, design and implement original USJC programming, and foster powerful, lifelong personal and professional friendships. 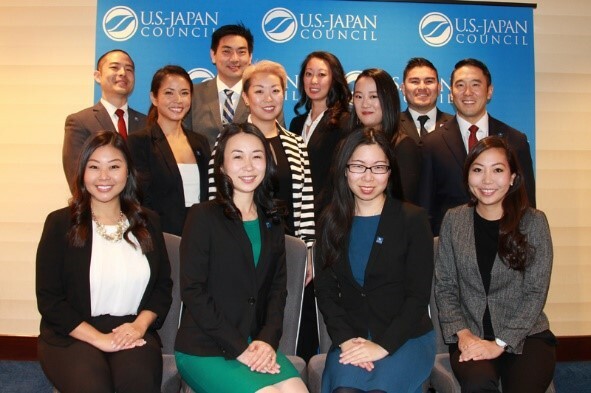 Every year, young leaders aged 24 – 35 are selected to attend the USJC Annual Conference, and join program alumni in bridging the future of the U.S.-Japan relationship.